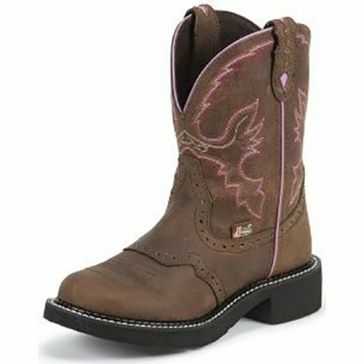 Look great while you work, play and everything in between with a pair of women's cowboy boots from Farm & Home Supply. 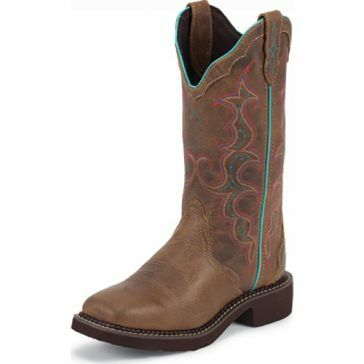 These cowgirl boots look great and make great work boots for days spent on the farm. 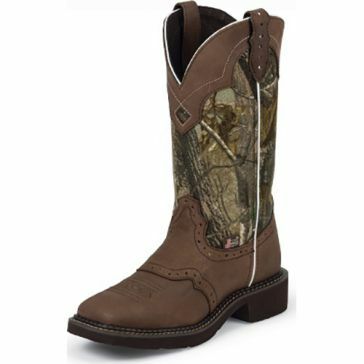 These boots are made to be comfortable, durable and attractive. 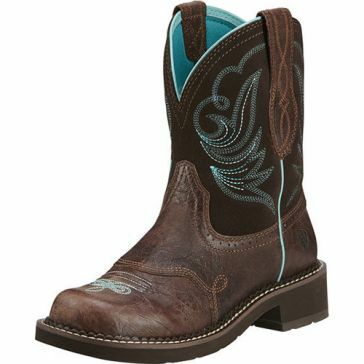 We also carry women's fashion cowboy boots that are made for wearing out on the town instead of when you're working on the farm. Our women's cowboy boots come in a variety of different colors, including black, brown, tan, peach, camo and turquoise. 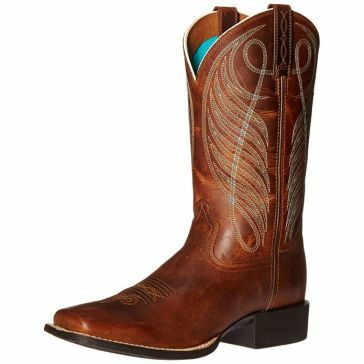 These women's cowboy boots are made from high-quality leather and feature traditional Western designs. 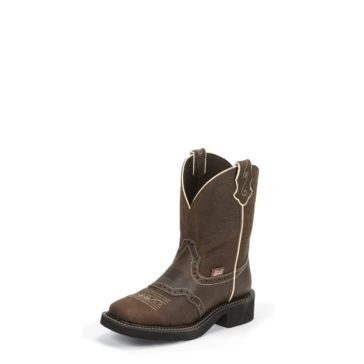 They're built to last and made to look good on any woman. 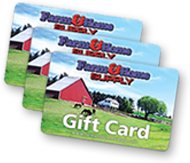 They're also made by premium cowboy boot makers for optimal comfort and quality. 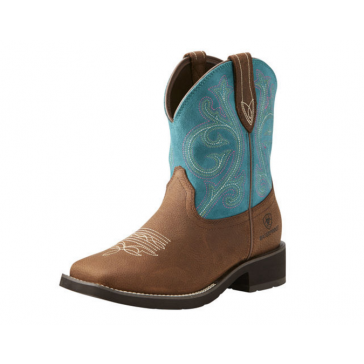 Browse our selection of women's Ariat cowboy boots, Justin cowboy boots and Durango cowboy boots to find your perfect pair.